Police have reported that the Penal family of four who were kidnapped on Saturday have been rescued in Barrackpore. In a brief statement issued shortly before noon, Police Commissioner Gary Griffith said the rescue was done by several operational units. Missing were Aaron Sooknanan, 28, his Venezuelan-born wife Paola Sanchez-Sooknanan, 26, and their two children Ricardo, five, and Isabella, three. Their home at Jhulai Trace off Penal Rock Road was ransacked, and their white Hyundai Tuscan was also missing. 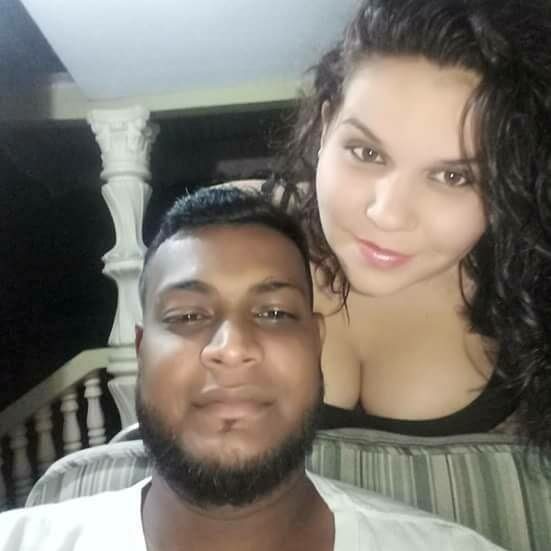 The key person to say what happened in the house is believed to be Venezuelan man who residents found on the road at about 3 am tied-up and badly bruised. He cannot speak English and police were awaiting a translator up to last evening. The hospitalised man is believed to be a relative of Sanchez-Sooknanan. The drama unfolded at about 3 am when neighbours heard the screams on the road of the Spanish-speaking man who is unknown to them. Residents found him bleeding, a short distance away from the Sooknanan family's home. At the time, residents did know where he came from and how he ended up on the road. Residents took the injured man to the Siparia District Health Facility and he was later transferred to the San Fernando General Hospital. Reply to "Kidnapped family of four rescued in Barrackpore"